Discount lobby furniture for sale. 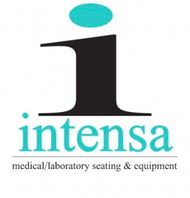 Free shipping lobby furniture for hotel waiting rooms, commercial interiors, and healthcare facilities. We offer modular lobby furniture and designer seating solutions at up to 60% off retail. Our selection of best selling lobby furniture includes modular seating that encourages guest interaction while maximizing square footage. Creating a cool office lobby has never been easier. Our selection of affordable lobby furniture is the best online. With tablet arm chairs and connectable beam seating you'll be well on your way to a trend setting interior that makes a lasting impression on guests! If you are searching for lobby furniture, you have come to the right place. 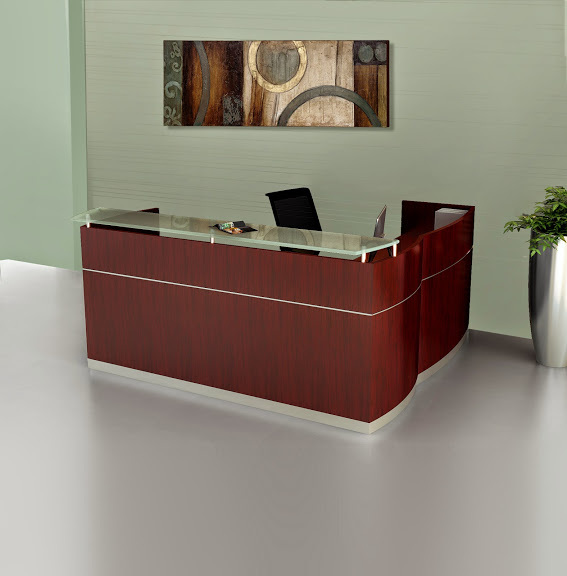 At OfficeAnything.com, we carry an assortment of lobby furniture in a variety of sizes and styles. Chairs, sofas, benches, seating, sectionals, tables, and more can be found to convert a drab lobby into a comfortable, stylish office setting. We carry the most trusted brands in the industry including Global Total Office, Cherryman Industry, Modway, and OFM Inc. Browse our selection to find the perfect fit for your office. Seating solutions for your lobby can be as unique as your office. 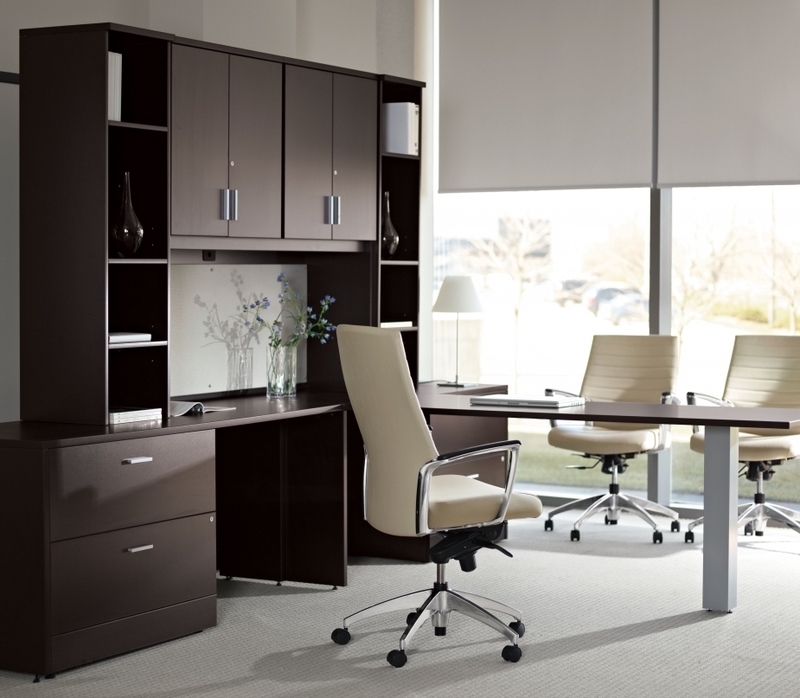 If you are looking for the right shades and materials to match your office, we have what you need. 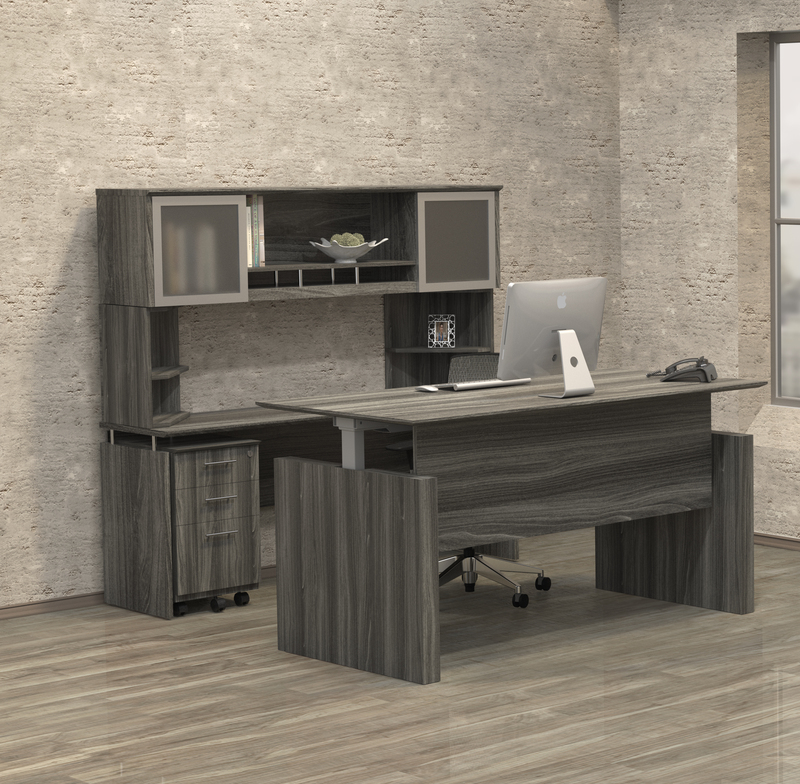 We offer an incredible variety of individual styles to mix and match or complete collections that make updating your office a snap. 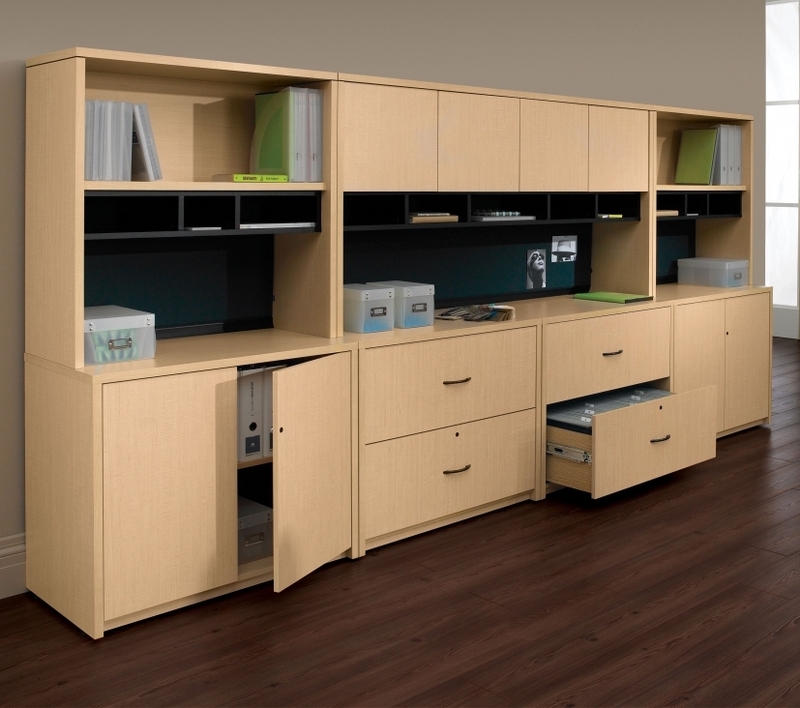 We offer leather, mesh, wood, fabric, and metal materials with color options to choose from that work for you. 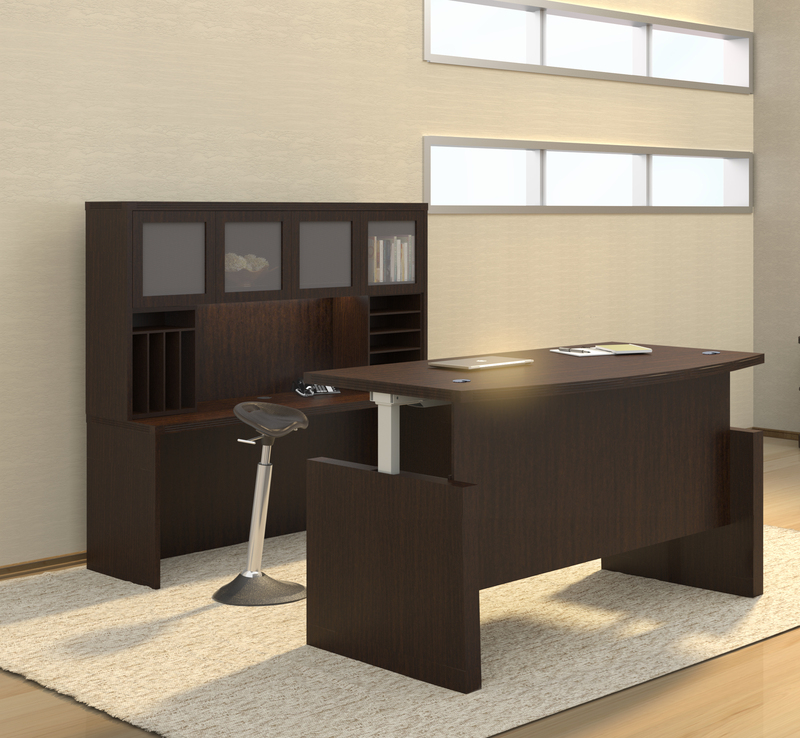 The Jade collection from Cherryman Industries is a beautifully crafted collection that includes lobby furniture for a cohesive office style throughout your office. Jade coffee and end tables are available in two laminate finishes featuring cherry and mahogany. No seating is included in the collection, though Cherryman Industries offers the Contemporary Leather Lounge Chair, which combines comfort and a sleek, modern look. 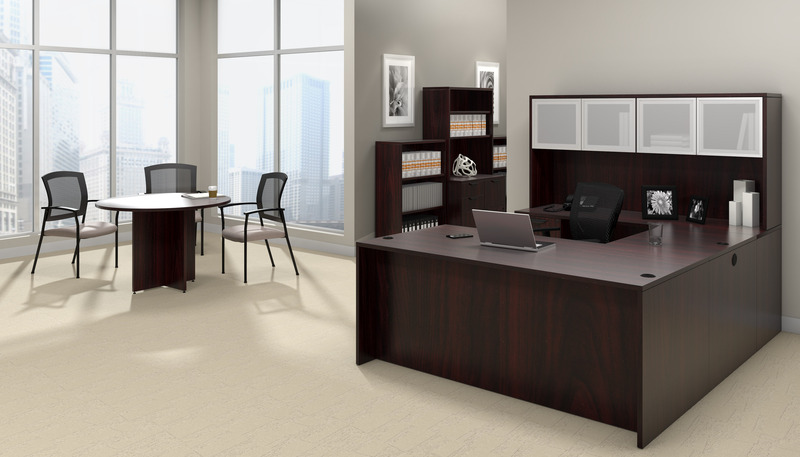 For a light and airy look, the Sirena series from Global Total Office might be what you need. This series features rounded leather sofas and chairs in an astounding thirteen color choices ranging from black to white to suit your office. Twelve laminate and four metal color options are available for both the coffee and end tables. 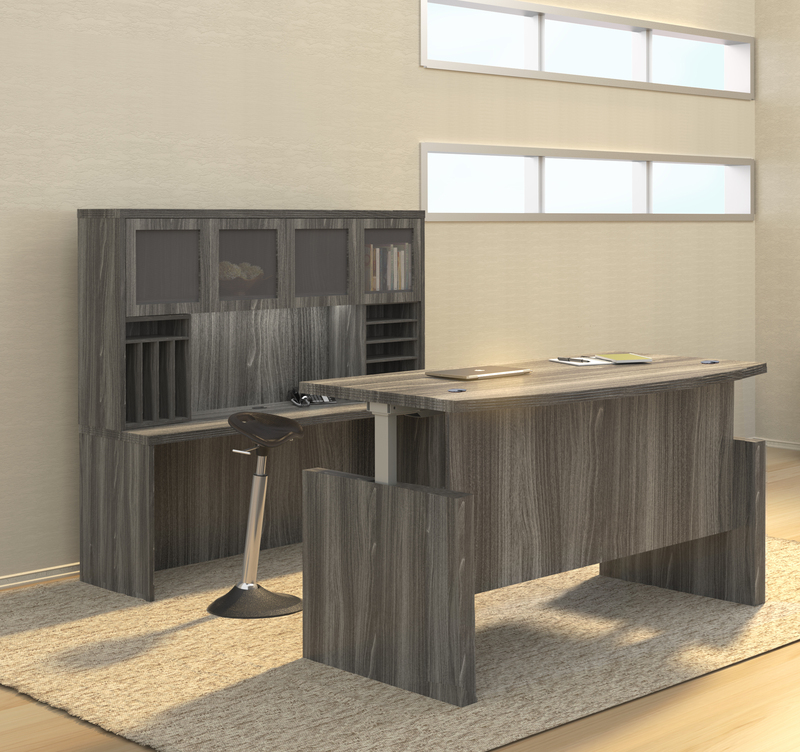 With so many options, this collection allows for complete customization of your lobby to suit your company with style. From Mayline, the Santa Cruz 6 Piece Lounge Furniture Set is a complete lobby set. Available in either almond or black leather with black legs, this set lends a contemporary feel to any lobby. 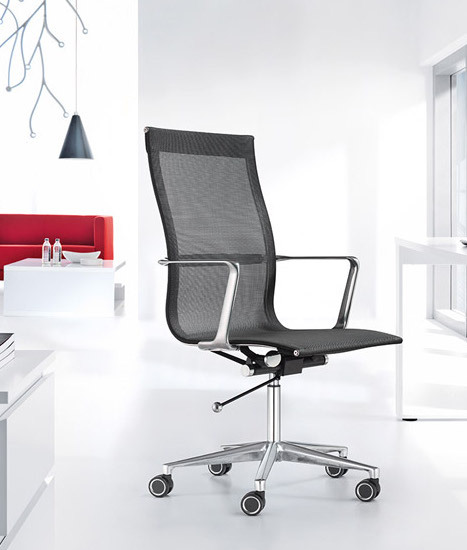 The armrests have a subtle arch for comfort, while the squared backrests provide sleek lines. The set includes a chair, sofa, and settee. Three matching leather ottomans with squared edges can be dual-purposed as either ottomans or side tables for guests. Thank you for taking the time to shop our selection of discount lobby furniture. We are pleased to offer new lobby furniture with free shipping, bulk discount pricing, and price matching for extended savings. Our goal is to help you create a fashionable lobby with trend setting furniture that doesn't break the budget. Here you'll enjoy the top 10 lobby furniture collections from Global, OFM, and other industry leaders that include tablet arm seating, connectable chairs, and powered tables that improve the guest experience. 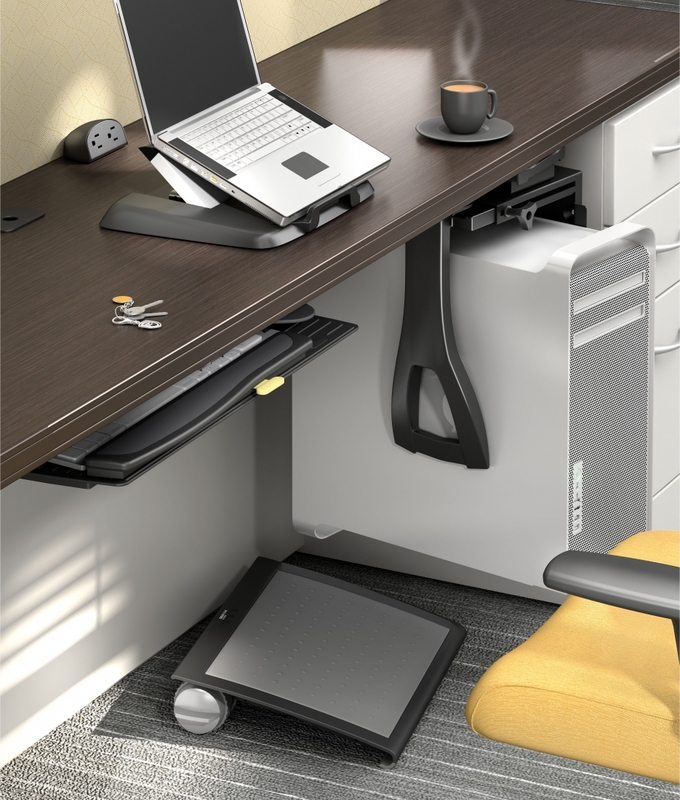 At OfficeAnything.com, we are committed to providing our customers with the best quality furniture for all areas of their office at budget-friendly prices. 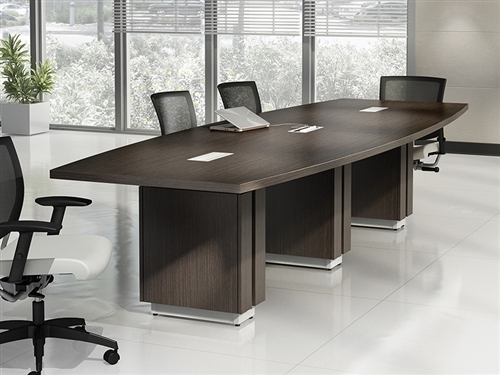 From cubicles to executive offices, conference rooms and lobbies, we carry the furniture you need to keep your office running smoothly. No matter the style of decor, color scheme, or office size, we have options to choose from for any office. Browse our selection today of lobby furniture today to completely furnish your lobby. Are you looking for ways to improve your lobby? We've got you covered. Our specialists will provide you with lobby makeover ideas and inspiration. 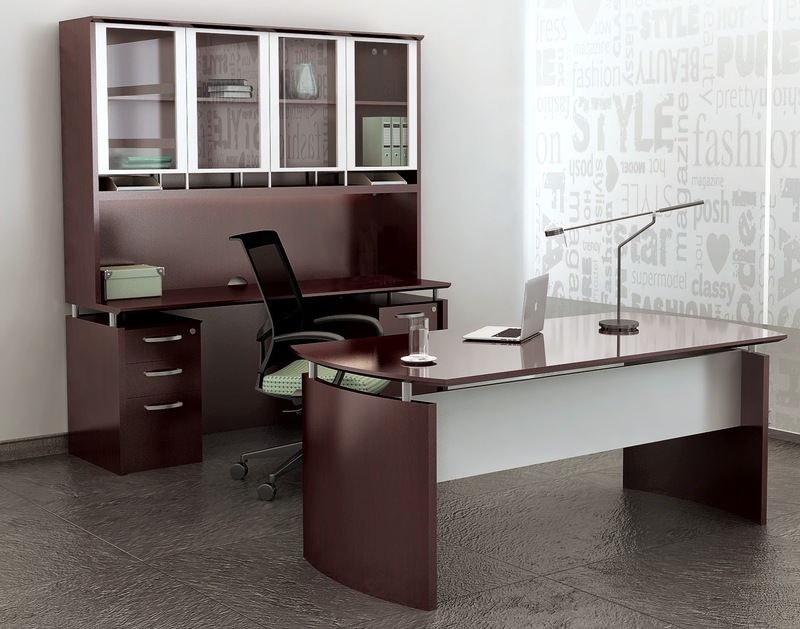 With affordable lobby furniture from OfficeAnything.com you can go bold with your designs or stay practical. Have you found everything you need? 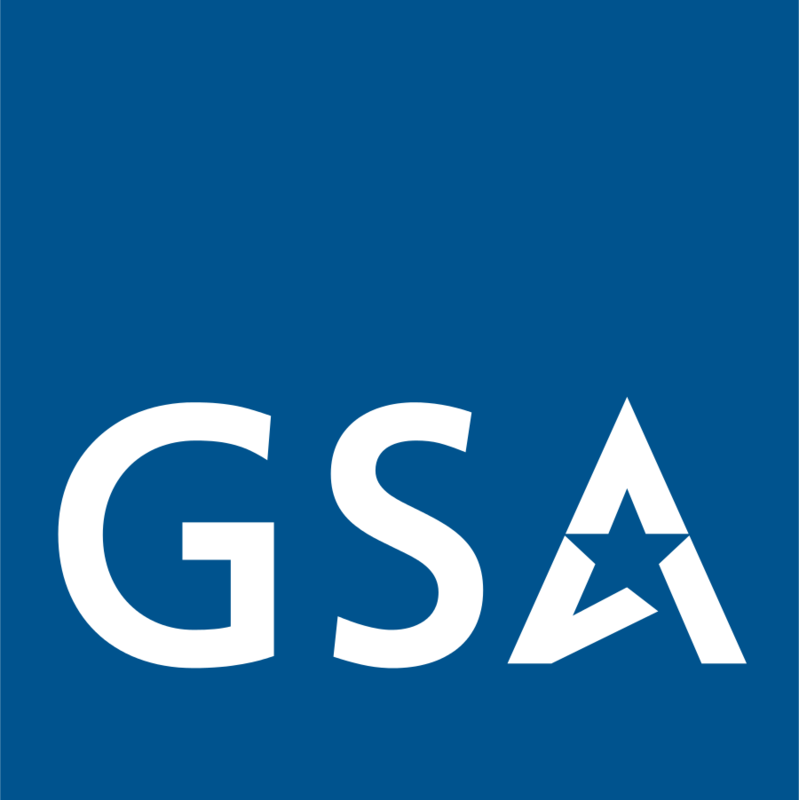 If you have any questions or comments, our customer service representatives are here to help. 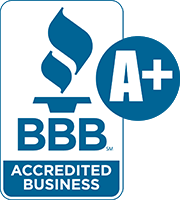 Let us know what we can do to help you today. 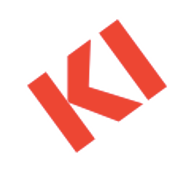 Contact us here on our contact page for expert help from our trained staff. Thank you for shopping with us at OfficeAnything.com today!